I have mixed emotions about the fact that summer is going to be over soon. I’ve been really enjoying my time home with all four kids this summer, but a new school year also brings tons of excitement for both me and the kids. Heading back to school also means ‘sickness season’ is going to be upon us. I need a something to support the immune system for kids so we don’t all get sick! You know what I mean — where there are lots of little germy hands, there is also lots of illness to go around. 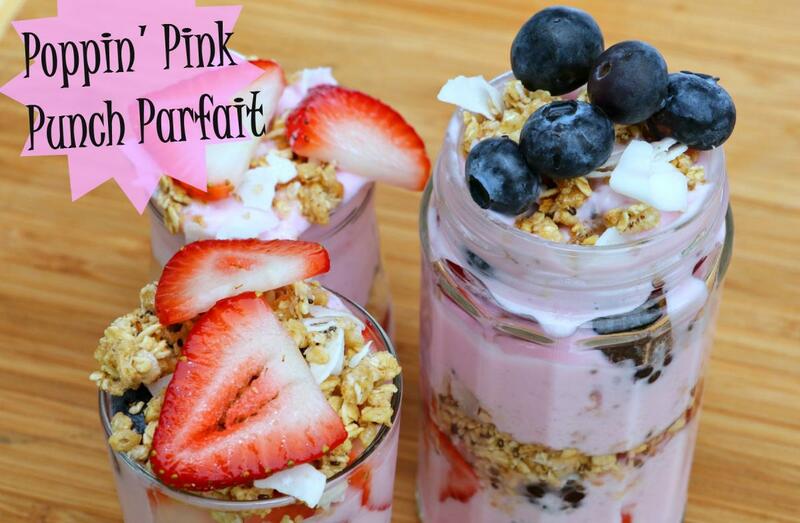 Read on to see how I’m using this yummy Poppin’ Pink Punch Parfait to help me do just that! With school just around the corner, I am going to be prepared this year. 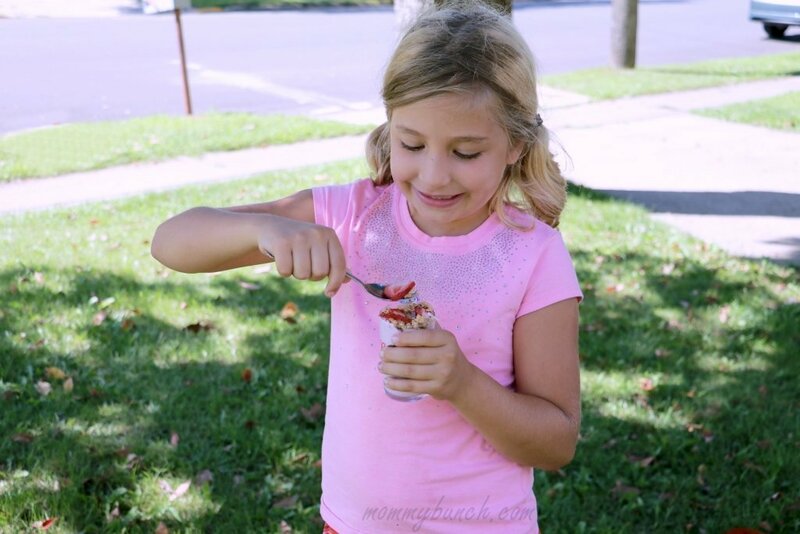 To help support my kids’ immune systems I have an action plan! Not only will I be preparing a list of healthy lunch options for when school starts (so I’m not scrambling last minute), but I’m also going to add in Emergen-C, which is packed with B vitamins, antioxidants, electrolytes, plus more vitamin C than 10 oranges! 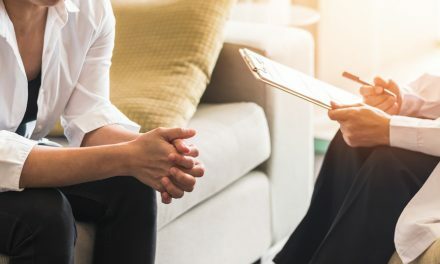 From the Emergen-C Website: Vitamin C is essential in maintaining a healthy immune system, and is critical to the formation of collagen, a structural protein that supports the skin and internal organs. * Zinc is crucial to the immune system. It helps maintain white blood cell activity, and helps support antioxidant protection. * Emergen-C is packed with B vitamins, antioxidants†, electrolytes plus more vitamin C than 10 oranges^. With over 20 flavors, you have plenty of delicious varieties to choose from. The recipe for this parfait is so super easy that you can make it in just a few minutes, but the taste – delicious! My eldest daughter loved it so much she kept asking for more and more and more. You really won’t’ believe how easy this is. 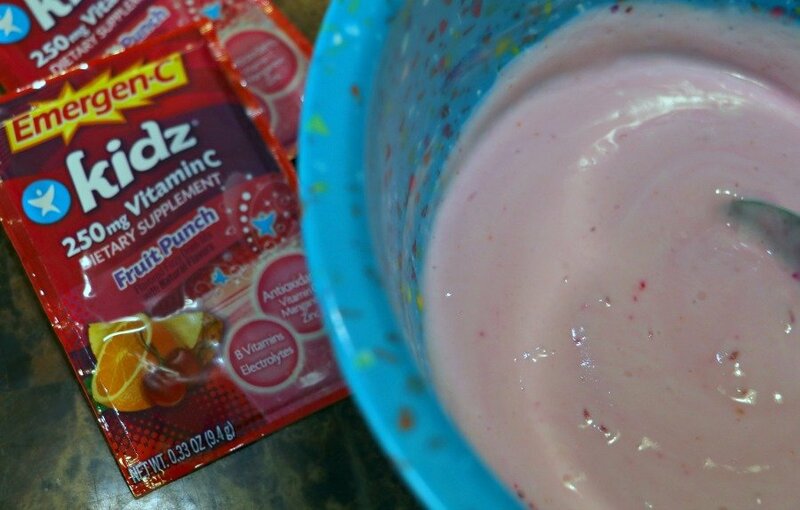 Simply take some vanilla yogurt (I prefer full fat with very limited sugar) and add in some Emergen-C Kidz fruit punch powder and mix until combined. The parfait is Poppin’ Pink because the fruit punch packet turns it a pink color, and the Emergen-C is fizzy so you do get a little of that in the yogurt! 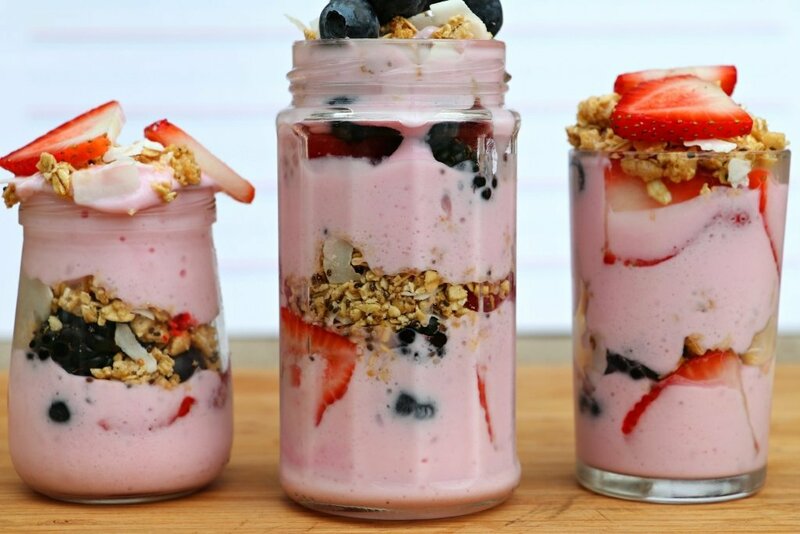 Next layer your yogurt in a glass alternating with fresh fruit and granola (I used a coconut chia granola, but use your favorite). It is amazing how simple this is, yet what a powerful antioxidant punch is in there with the fresh fruit and the Emergen-C Kidz powder. I top off the parfait with some fresh fruit for a fun finishing touch. 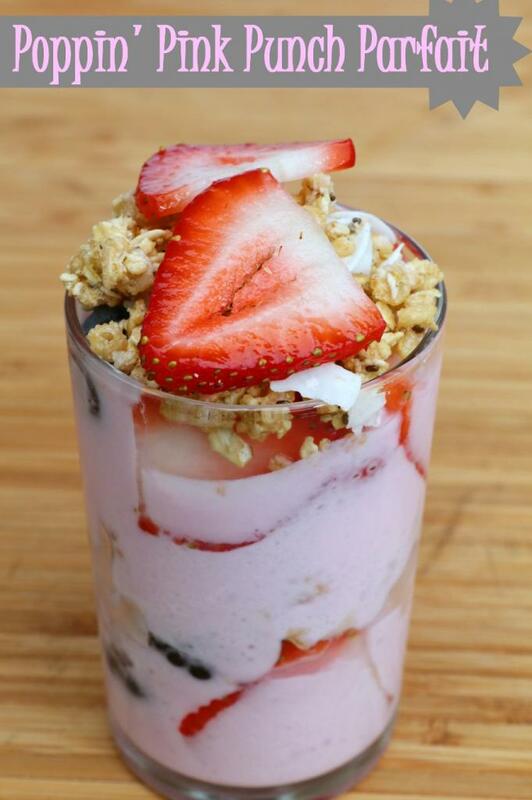 A delicious parfait with a punch of antioxidants and yummy goodness! Mix Emergen-C vitamin drink mix and yogurt in a bowl then place in the refrigerator for approx 10 minutes to allow the mixture to fully incorporate. While the yogurt is chilling, cut strawberries and prepare fruit by washing. After yogurt mixture is ready, begin by layering a bit of yogurt, then fruit, then granola into a glass. Repeat layers until the glass is full. Top with a bit of granola and some fresh fruit of choice. You can layer in any order you desire, and use as much or as little fruit as you like. I have a kid that doesn't like blueberries so I leave those out of his. Bonus – My Action Plan for a Healthy School Year! ChapStick – Cold WI winters and dry lips – need I say more? ChapStick does have 11 moisturizing ingredients, though, and with SPF 12 we get UVB protection no matter the season. 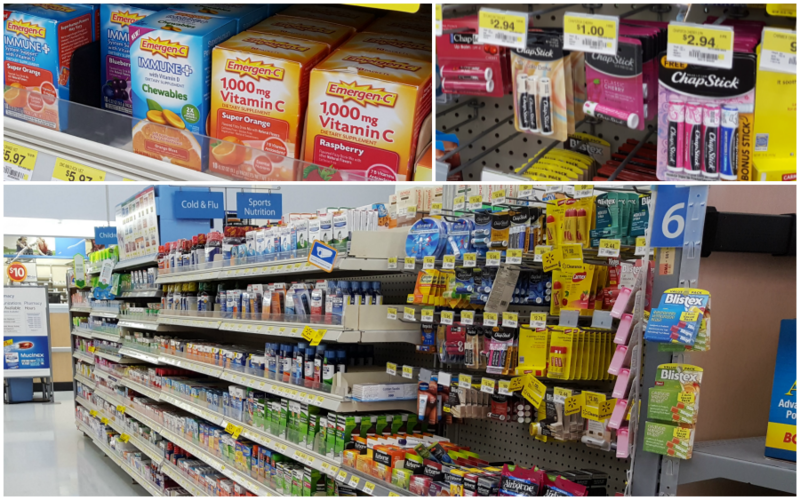 I find back to school shopping is pretty easy when I head to Walmart, I can find pretty much everything I need, including the ChapStick and Emergen-C! 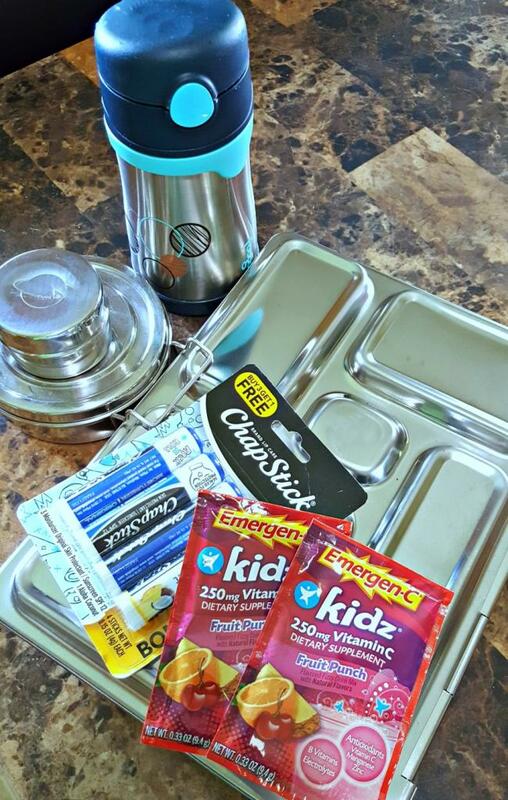 Want to try the Emergen-C and ChapStick for yourself? Get $2.00 off Emergen-C with THIS COUPON and $.50 off ChapStick with THIS COUPON. 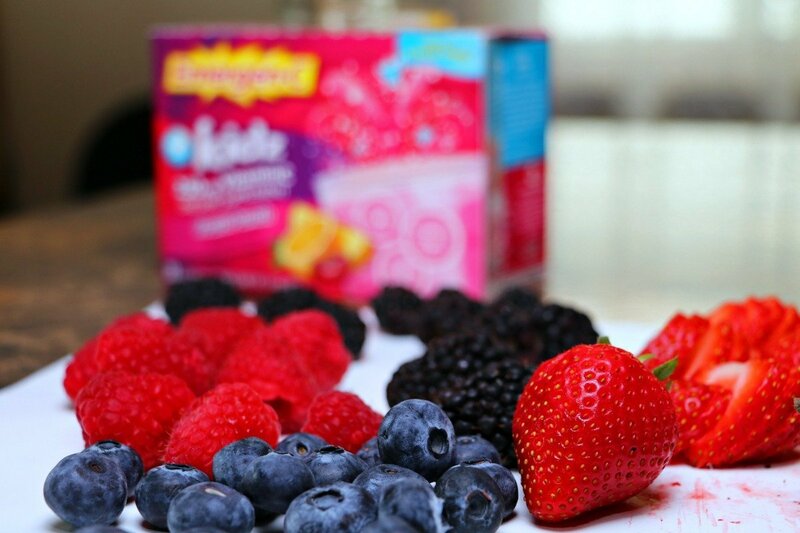 What do you do to help support the immune system for kids in your house? If you have some great ideas please share below, I’d love to hear them! *†^These statements have not been evaluated by the Food and Drug Administration. These products are not intended to diagnose, treat, cure or prevent any disease. This post has been compensated and all immune system for kids ideas are my opinions.